Your place for the best Quality Custom Picture Framing. Featuring an extensive selection of more than 3000 frame styles, competitive pricing, quick turnaround time, and free professional design advice with two Professional Picture Framer’s Association™ (PPFA™) Master Certified Picture Framers® (MCPF®) on staff! Cliff Wilson, MCPF® and our staff are ready to help you with your project. Come in for a FREE quote on saving your memories! 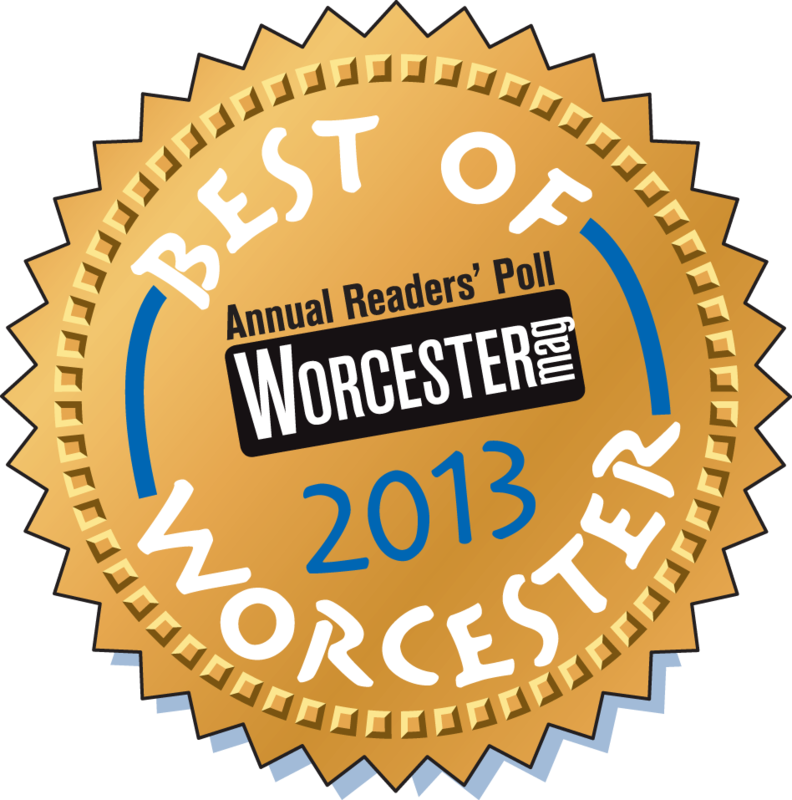 Voted the BEST of Worcester frame shop in Worcester Magazine’s Reader’s Poll for 9 years in a row! Thank you Worcester! Come in and see why our customers love us. 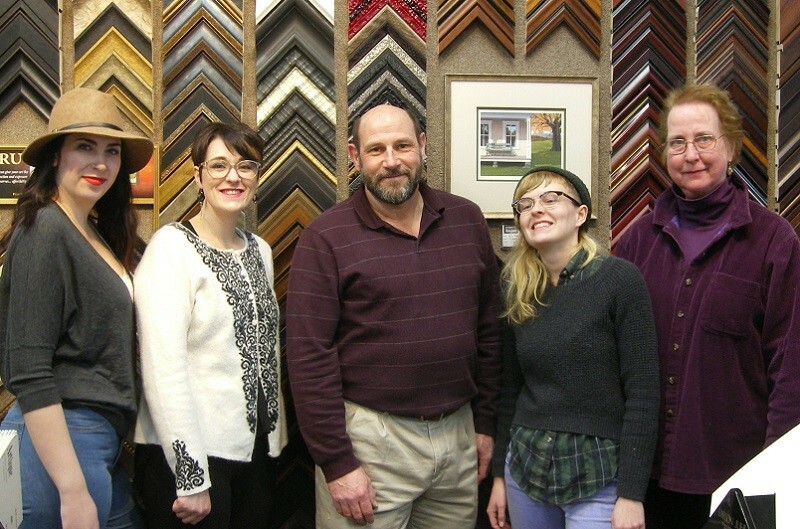 Framed In Tatnuck is a member of the Professional Picture Framer’s Association and the only frame shop in New England with two Master Certified Picture Framers™! Cliff and Amanda are two of fewer than 70 MCPF®s in the world! When you need it done right, bring it to Framed In Tatnuck. We will help you create the perfect complement to your art, needle work, or memorabilia. 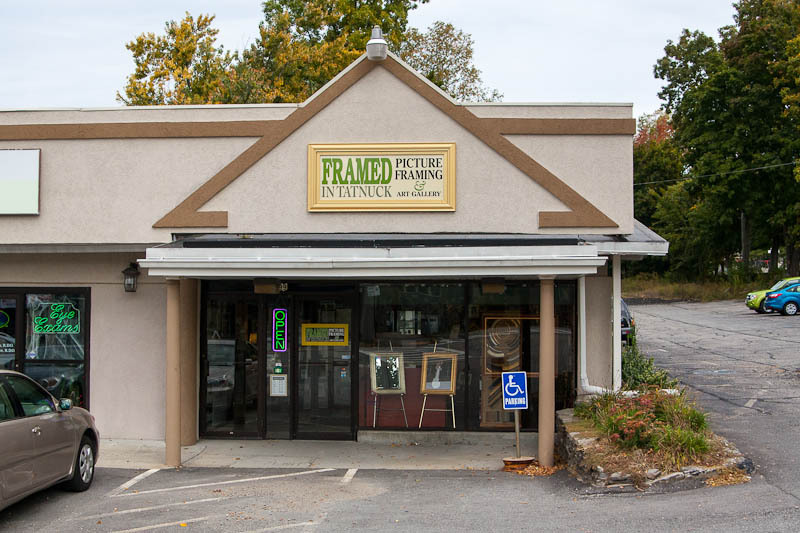 Whether framing an inexpensive print, poster, original artwork, limited edition, mirror, photograph, sports jersey, or heirloom, you’re certain to find just what you’re looking for at Framed In Tatnuck. 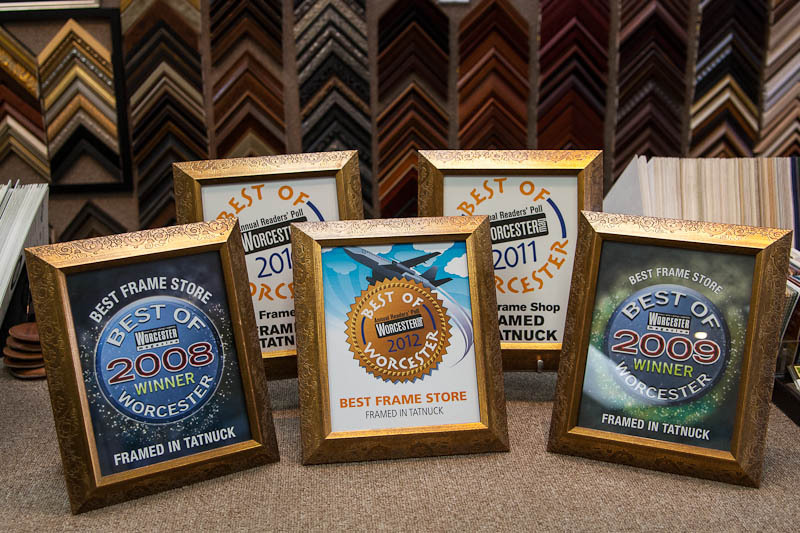 Worcester’s ONLY award winning framers! Come in and see our framing competition winning designs! We took a FIRST PLACE in the 2015 PPFA International Competition. Yes, First in the world! Framed In Tatnuck also won Best of Show at the 2013 International Picture Framers’ Convention with our tribute to Isaiah Thomas as the Founder of the American Antiquarian Society. 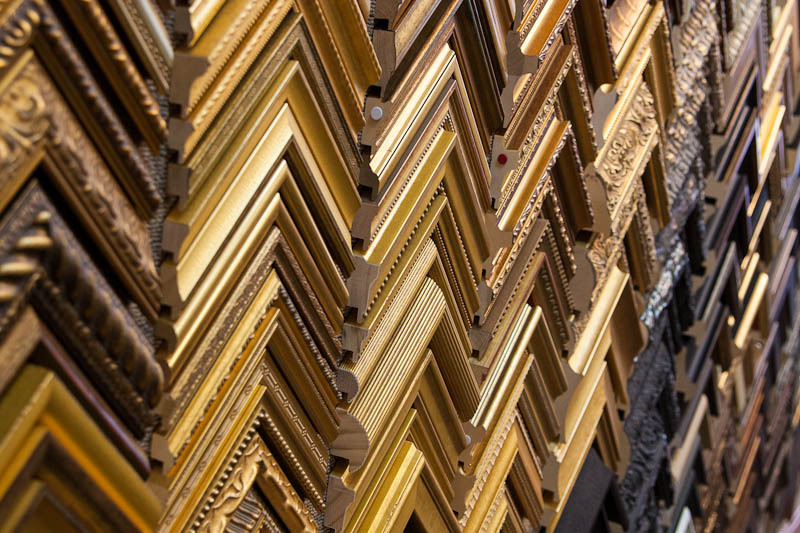 In framing, the materials that directly contact your art are of the greatest importance. Using only conservation materials and techniques for matting and mounting is crucial to maintain valuable artwork. We have been selected by museums for high quality conservation framing.